Pokemon Go Frappucino: Where Can I Buy the Limited Edition Starbucks Drink? 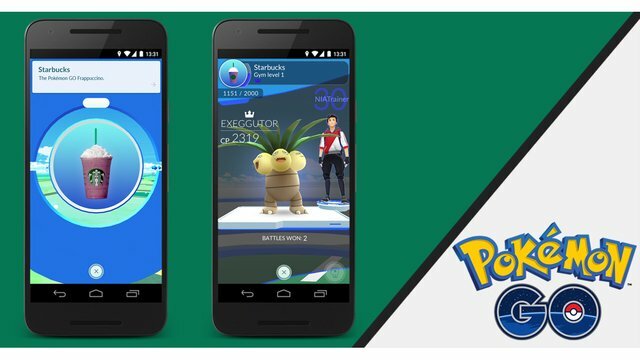 From Raid Bosses to Lucky Pokemon, Niantic’s Pokemon GO has had some pretty huge updates over the last while. However, the biggest news in recent Pokemon GO history isn’t to with an update; it’s about a frappucino. 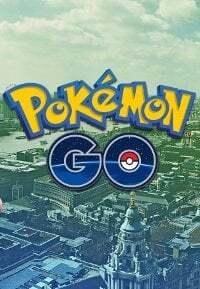 If you haven’t heard about it yet, then you’re about to find out that Pokemon fans can now purchase a limited edition Pokemon GO Frappucino – but what is the Pokemon GO Frappucino, and where can you get one? The Pokemon GO Frappucino is a blended beverage that can be purchased at your local Starbucks coffee shop. It’s a refreshing cold drink that’s made up of red and white ingredients, as a sort of homage to the infamous colors of the Poke Ball. It’s a limited edition drink, and Starbucks has yet to clarify as to when the offer is going to end, so if you want to nab yourself one, you’ll have to make it your business to do so soon. Limited editions don’t last very long. Starbucks fan site Starbucks Secret Menu says to just ask your local Starbucks barista about the pricing and availability of the Pokemon GO frappucino. According to their instructions, it should be available at all Starbucks coffee shops. Pokemon GO Frappucino: Make Your Own Pokemon GO Frappucino? Although Starbucks are the experts, you can even try to make your own Pokemon GO frappucino at home if theirs is too pricey. According to Starbucks, the beverage is made with a vanilla bean base. This is then blended with raspberry syrup and frozen blackberries, and it’s topped off with Starbucks’ signature whipped cream, but any kind of whipped cream should do nicely. There’s only a few simple ingredients, but it’s the method that counts. If you think you’ve got what it takes to be a Pokemon GO barista, get yourself the necessary ingredients, and make Pokemon GO frappucinos galore!